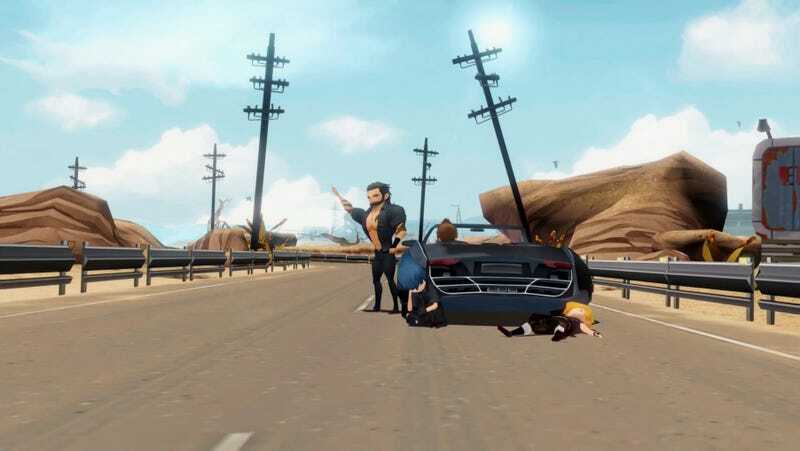 Square Enix is making FFXV all adorable and pocket-sized with an iOS and Android take on the adventures of Noctis and his buddies. Slated for this fall, the cuted-up Final Fantasy XV retelling lets players explore the world of Eos with the characters of FFXV through ten different episodes. The first one is free. LOS ANGELES (Aug. 22, 2017) – Players will soon have even more ways to experience the FINAL FANTASY® XV Universe as SQUARE ENIX® today unveiled the FINAL FANTASY XV POCKET EDITION, FINAL FANTASY XV WINDOWS EDITION and a November 21 release date for MONSTER OF THE DEEP: FINAL FANTASY XV.